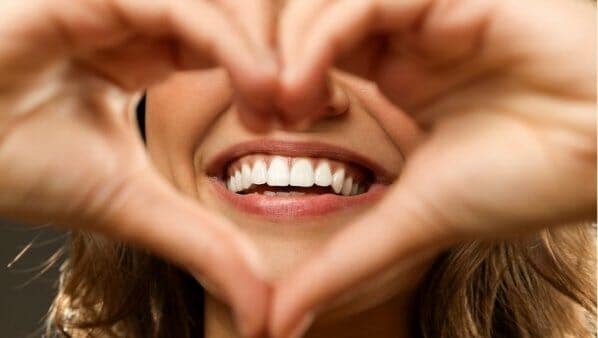 Valentine’s Day (like pretty much every holiday) is a great time to promote healthy teeth and a beautiful smile. 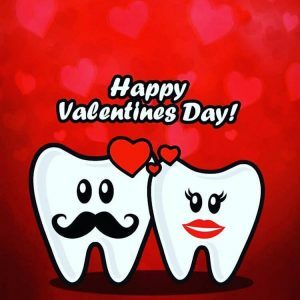 Whether just you just want to let your patients know you care, or want to celebrate being a tooth lover with other tooth lovers, check out some of the best Valentine’s Day teeth funny images I could find. My favourite is the x-ray with the love heart teeth! These teeth love each other. What a perfect pair of matching molars. Such a cute image of these teeth for Valentine’s Day! Custom brackets for that valentine friendly braces smile! Is this the prettiest decay ever? Derpy sweet tooth is the sweetest of all this Valentine’s Day. Some classic marketing – but true for all great dental practices! Hopefully all patients can find a way to get a smile they LOVE. 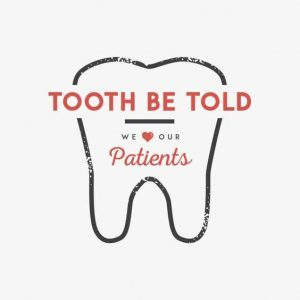 Got a love for teeth pulsing through your system? Nothing screams LOVE and Valentine’s day like cold hard metal right? I’m always on the look out for cool Valentine’s Day teeth photos and humour. If you find anything cool – tag me in in on Instagram or make a comment! Happy Valentine’s Day teeth lovers ! A New Year Resolution To Make You Healthy, Happy, Attractive and SAVE MONEY?